THIS MUST BE PURCHASED PRIOR TO THE MOMONDAYS SHOW IN WHICH YOU ARE PERFORMING AND IS NON-REFUNDABLE. 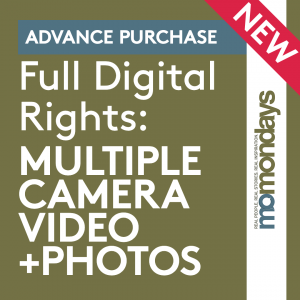 This special non-watermarked package allows you to get your Digital Rights Package at a huge discount — just $450 (plus taxes where applicable) for both the raw high definition (minimum 720p) of your talk and the edited video in standard definition (480p) as well as high definition (minimum 720p, subject to the quality of the raw video file), plus all the photos that were taken of you during your performance. 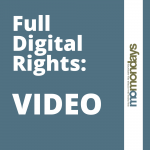 This rights package gives you permission to post your video online and incorporate bits into your own promotional video. 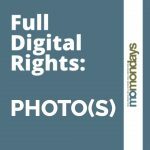 You may also use your photos in any way you wish. A video with 2 or more cameras allows for cuts, pans and zooms that are simply not possible with a single camera shoot, resulting in greater visual impact to the video and a more professional quality to your performance. NOTE: THIS UPGRADE IS AVAILABLE ONLY IN SELECT LOCATIONS. PLEASE CHECK WITH YOUR MOHOST FOR MORE INFORMATION. 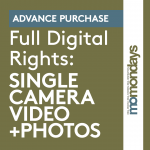 This special non-watermarked package allows you to get your Digital Rights Package at a huge discount — just $450 (plus taxes where applicable) for both the raw high definition (minimum 720) of your talk and the edited video in standard definition (480) as well as high definition (minimum 720, subject to the quality of the raw video file), plus all the photos that were taken of you during your performance. 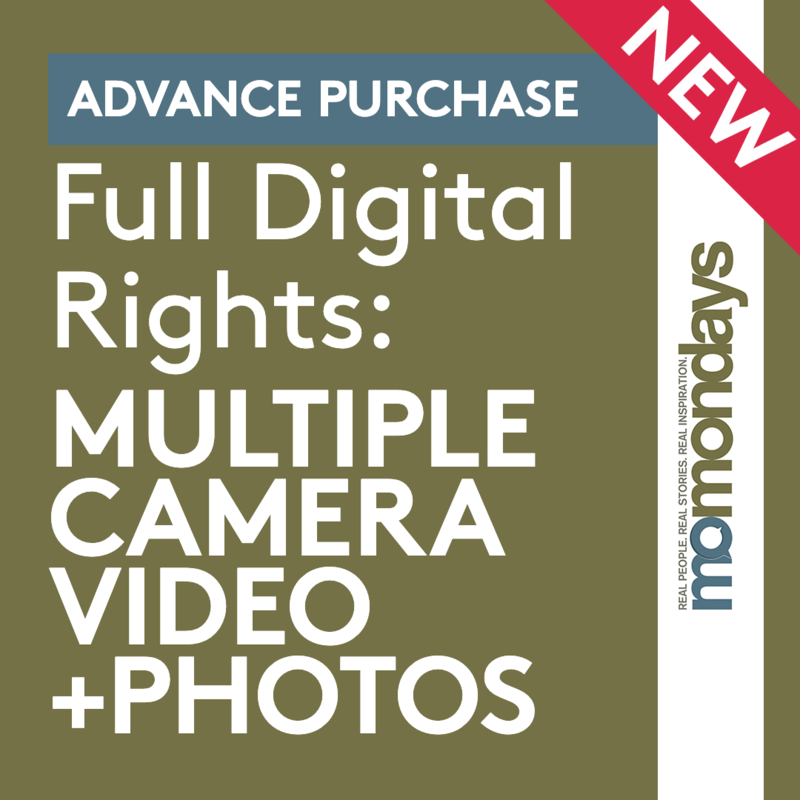 This rights package gives you permission to post your video online and incorporate bits into your own promotional video. You may also use your photos in any way you wish. 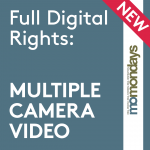 A video with 2 or more cameras, allows for cuts, pans and zooms that are simply not possible with a single camera shoot, resulting in greater visual impact to the video and a more professional quality to your performance. Your video will be edited with a title and fade at the opening and the close. If you wish, additional editing is available at $100/hr. The specs for the high definition, edited video are: minimum 720p (1280 pixels x 720 pixels, the compatible aspect ratio for Youtube); 15-20 kilobits per second; mp4 files. The specs for the editable video are: minimum 720p (1280 pixels x 720 pixels, the compatible aspect ratio for Youtube); 50 kilobits per second; mp4 files.